More pediatricians recommend Dove® brand than any other brand of soap or cleansing product. Dove® Fresh Scent Baby Body Wash + Shampoo is 100% tear free, hypoallergenic and contains 1/4 moisturizing cream to help protect against dryness. I will be continuing to buy this product. 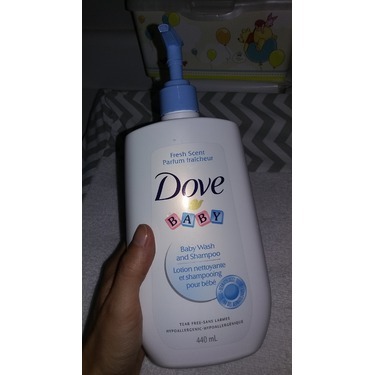 I love baby dove it has a great long lasting scent. I continue to buy this for my baby girl. I just really enjoy Dove products, even for myself their body washes are the best! I love this baby soap. It's wonderful. It's light and smells clean and fresh. Never hurts my baby's eyes. I would get this again! I love that it leaves her feeling soft and moisturized. Smells well into the next day. I have thin/fine hair that dries out and breaks along with getting oily quickly (like it did when I was 16) so finding Shampoos and Conditioners that Moisturize without making it oilyer is a real challenge. I've been using this combination for two months now and love it. I've notice fewer split ends, normally a real problem, more managable and isn't oily by the end of the day. In the past I've had to use 2-3 different combinations of brands changing daily to get two days between washing. In about 6 months I hope to find my hair has actually grown longer, it's been the same lenght for over 30 years because I can't get it to grow longer. I'll let you know next year how it goes. Thank you! I really Love Dove hair care products. When I use any of their Shampoos My hair feels so good afterwards. I like the Shampoos that have Conditioners in them for the mere fact that using any Conditioner after shampooing just makes my hair feel to oily and that's why I prefer the ones with conditioner I them. I really have to be honest about this and that is My hair has never felt so Shiny, Silky, and Clean with any other shampoo out there and Trust me I have tried Many products, but Dove does the best on my hair. I also like the fact that there are so many different types to choose fro due to the fact that there are times my hair is color treated and times that it is not. I have always recommended Dove products to all my friends and family and I must admit that pretty many of them have switched to Dove since then. You have an Awesome Product and I see no room for change but plenty of room for adding and creating more products. In my opinion there is nothing that make this product any better then it is. It is Sheer Perfection. 6 people found this review helpful. 0 people did not find this review helpful. 5 people found this review helpful. 0 people did not find this review helpful. This shampoo does many does many things. Its the first ever drug store shampoo I ever used that made any difference in my hair. It's so soft and my hair falls out a lot less when I brush it. Also huge plus to me the sent last the whole time until I wash it again which is every other day. One day I didn't wash it for three days and it still smelled amazing. Also even though it doesn't say anything about this it helps some with the frizzyness of my hair and makes it more straight and less wavy which I love. This product it amazing and I actually plan on using it for the rest of my life as long as they don't change the formula. Only thing is I make the mistake of buying the moisturizing shampoo and I have an oily scalp so it didn't help much with that obviously. Even still my scalp wasn't crazy or annoyingly oily because of it. I love this product so much and I feel like everyone deserves to know about it. I've been looking so long for a good holy grail shampoo and I have finally found one. Side not dove deodorant is pretty great too. Wow this whole thing sound superficial but its honestly amazing. Naturally have horrible hair doves transformed it! If you are tired of searching for and paying a lot of money for hair products look no further! Dove is amazing it leaves your hair soft and silky and frizz free and the best part it's cheap! 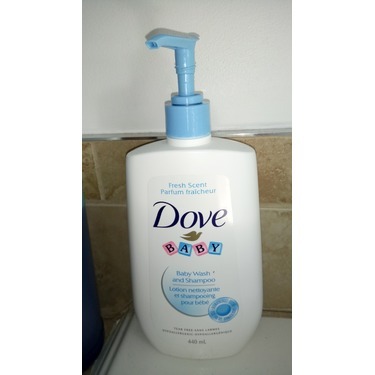 I love Dove products if you've ever used thier body wash then you should know how great thier products are. I love Dove because of thier campaigns about real beauty and real people, but most of all I love that they aren't full of gimicks they really do deliver the results they say they do. Just try it you really have nothing to loose! You will just gain silky beautiful hair! Honestly I've even used the conditioner to shave when I've ran out of my Dove Body wash and it works like a charm! I have tried all of thier products and I will say I have not been disappointed in any of them:)! This one leaves my lovks flowy without greasyness or limpness. very moisturizing and leaves my hair shiny, bouncy and just plain awesome! After i started using dove body wash I got compliments on how viberant and soft my skin is and the hair products are just as anazing I get compliments on my hair now as well! dove is truly a head to toe must have for any girl/woman! they are super affordable for a "real" person! Use it it will change your life:) I color treat my hair, blow dry with a round brush, and flat iron and it revives my hair like a champ! My two year old always says mommy your hair looks gorgeous and that makes it worth it to me! I also am a person who does not have naturally good hair quite the opposite I have thin frizzy hair and Dove has really changed my life and restored my confidence. XOXO Dove I heart you! i love this product!!! i love this Dove 2_n_1 shampoo and conditioner Daily moisture nutritive solutions!! i have dry,frizzy,and color treated hair! this 2_n_1 shampoo and conditioner does help my frizziness and dry and does not strip my color treatd hair! 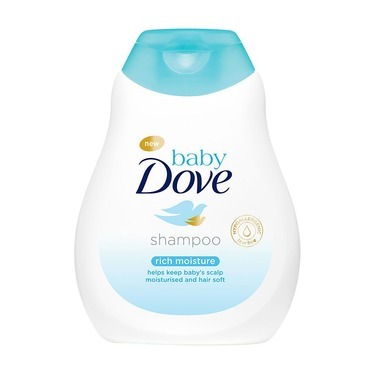 i love Dove ever sonce i have tried it i have only used Dove shampoo and conditioner since then! i love it so much it smells awesome and it makes my hair feel so clean and doesn't make it oily at all! the smell of it lasts 2 days and it is just a great product! thank you Dove! 4 people found this review helpful. 0 people did not find this review helpful. Aloha! This product rocks! 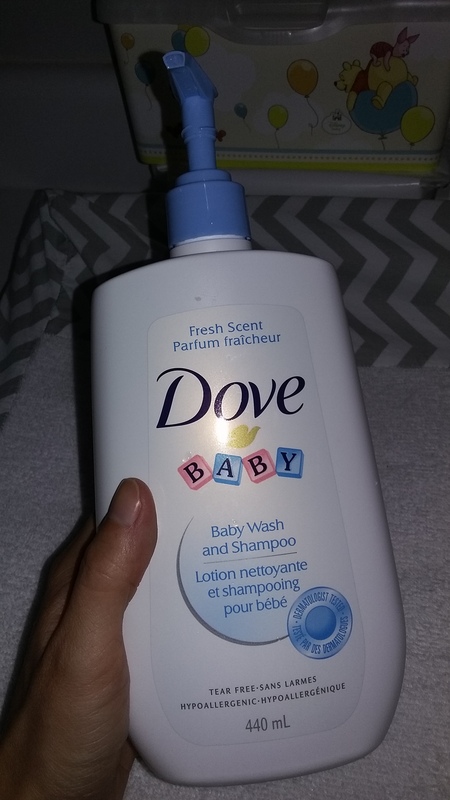 I have always loved DOVE shampoos, conditioners, and body wash and was excited to try this one! It exceeded my expectations and left my hair smooth, light, and shiny the whole day. You really can't ask for more! Keep up the great work and mahalo for continuing to help us women realize we are beautiful creatures! 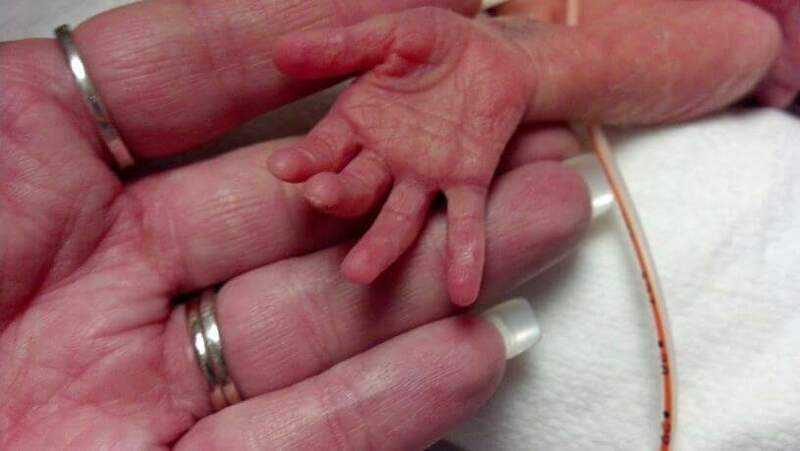 Any of the Dove products for babies is great . 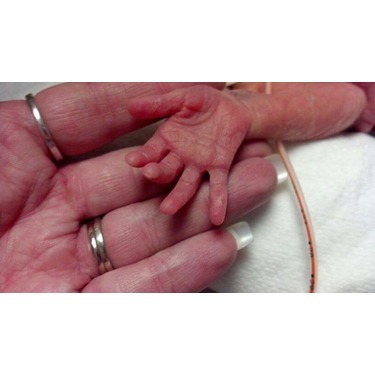 I am a mother that even uses the baby body wash because of the gentleness on your skin . i reccommend everyone to use this product. Seems gentle. I love how soft and manageable her hair is. I do find it's less drying than other brands and smells great especially when paired with Dove baby lotion. I really like this product. I have two kids with sensitive skin and this doesn’t irritate or dry it out. It doesn’t have a strong smell, it leaves a light, fresh scent. It lathers well, and rinses clean without any issues. It's nice and gentle on my daughter's skin and eyes. Definitely tear free, never had any problems. The scent is nice as well, daughter seems to like it too. Cleans really well, and I don't need to use much. However it's pretty expensive so it's not our usual brand. 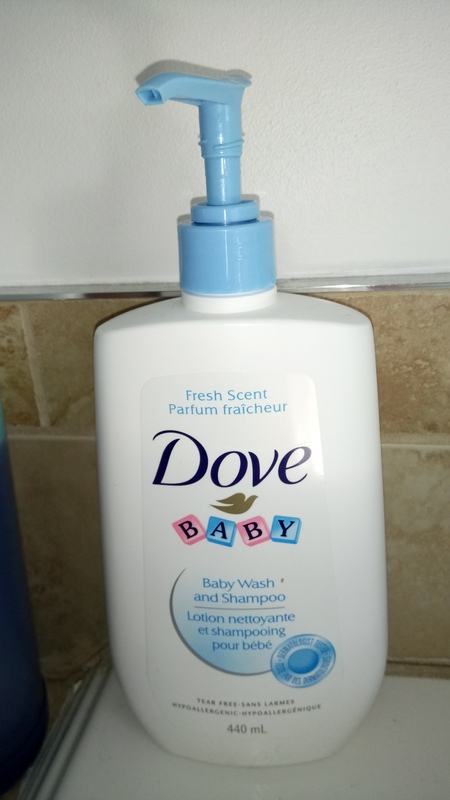 This product smells amazing, bubbles up for a perfect lather and its a little more pricey but, its a great baby product! 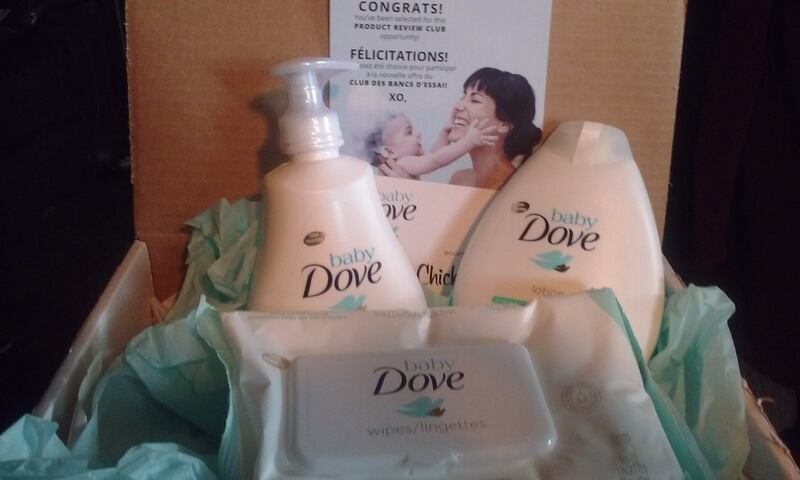 I'm a big fan of the dove product line and their baby line is not a disappointment!